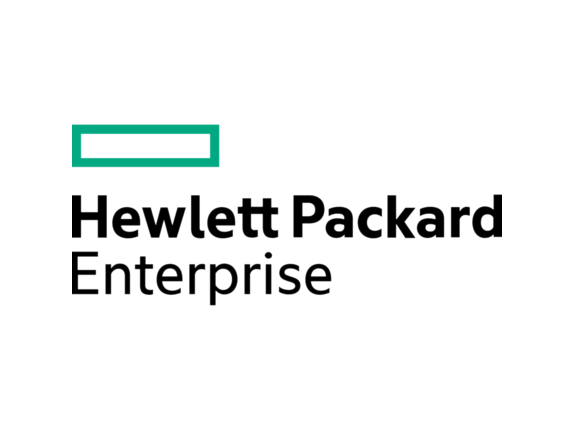 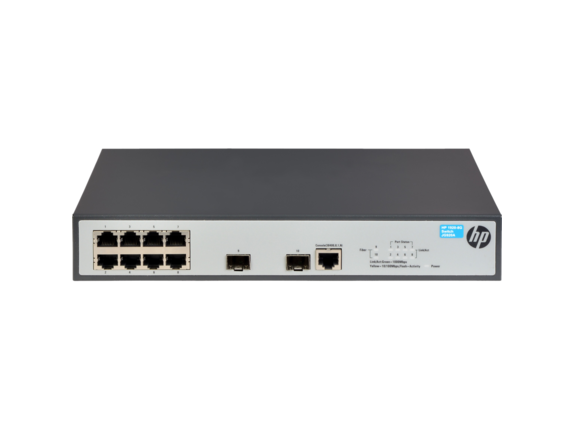 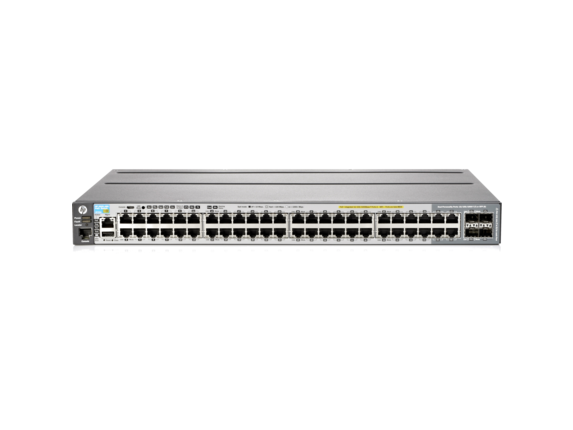 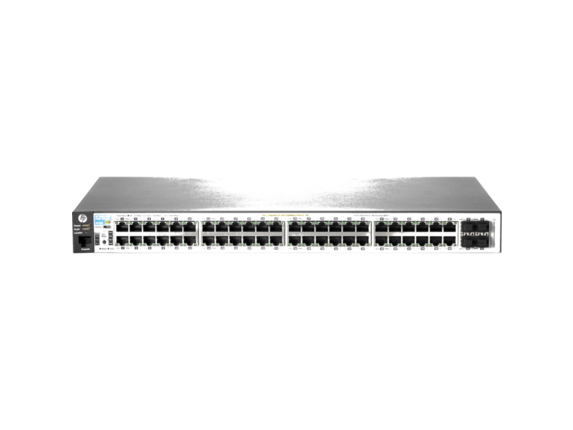 The HP 2920 Switch Series consists of four switches: the HP 2920-24G and 2920-24G-PoE+ Switches with 24 10/100/1000 ports, and the HP 2920-48G and 2920-48G-PoE+ Switches with 48 10/100/1000 ports. 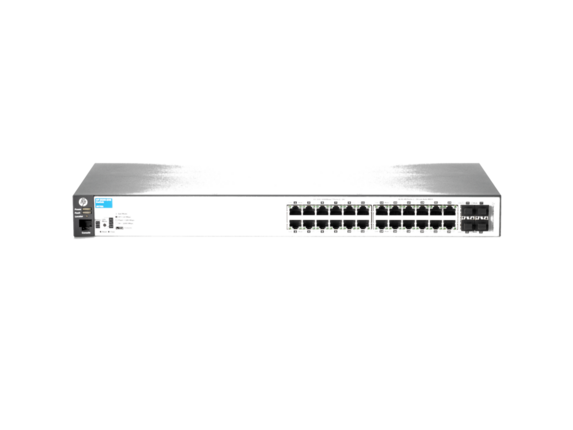 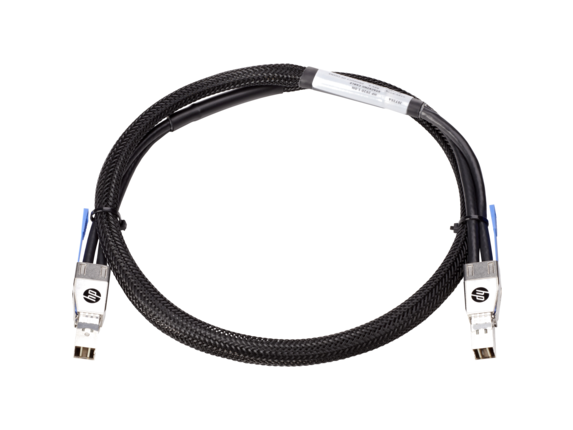 Each switch has four dual-personality ports for 10/100/1000 or SFP connectivity. 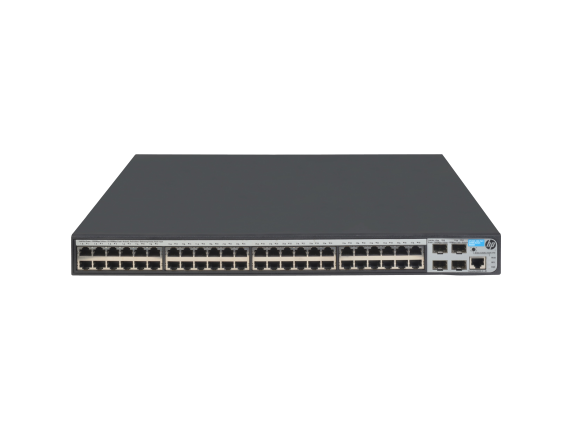 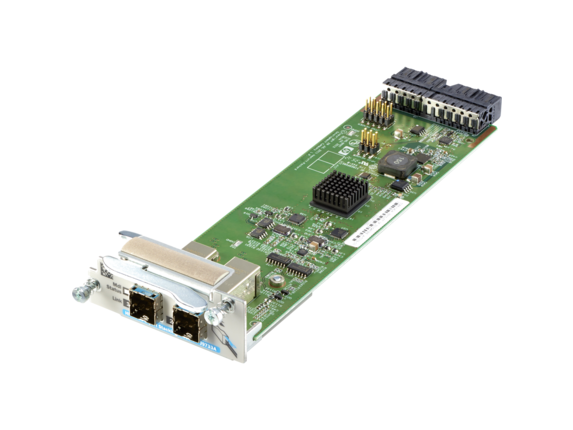 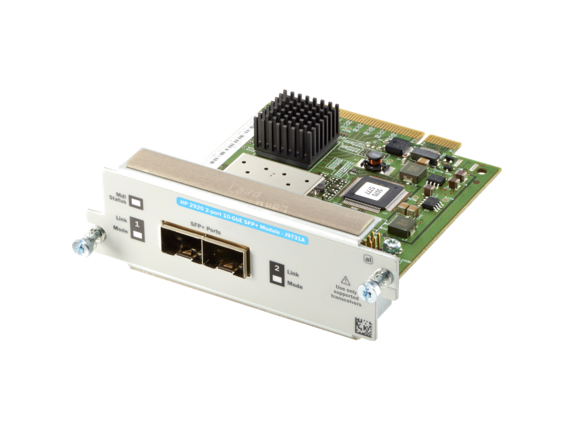 In addition, the 2920 switch series supports up to four optional 10 Gigabit Ethernet (SFP+ and/or 10GBASE-T) ports, as well as a two-port stacking module. 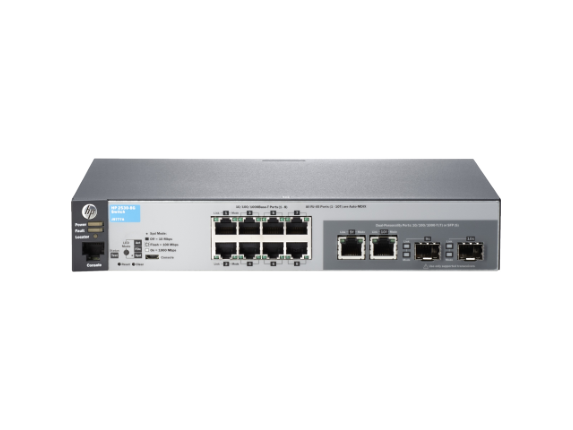 These options provide you with flexible and easy-to-deploy uplinks and stacking. 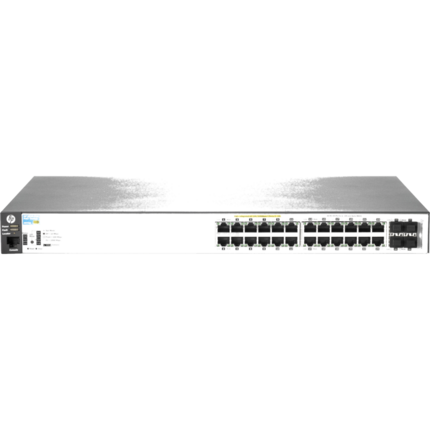 Together with static and RIP routing, robust security and management, enterprise-class features, free lifetime warranty, and free software updates, the 2920 switch series is a cost-effective, scalable solution for customers who are building high-performance networks. 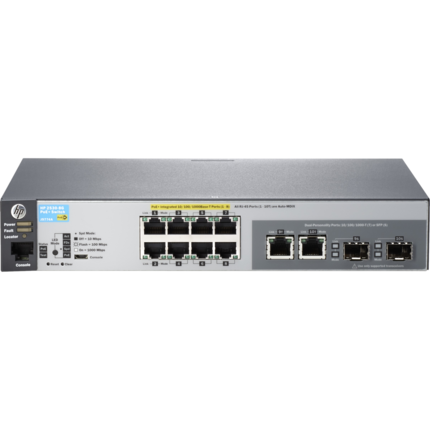 These switches can be deployed at the enterprise edge, in remote branch offices, and in converged networks.